A teleseminar that happened on November 13, 2018 at 1pm CST. What’s a simple way to talk about something as complex as business growth? 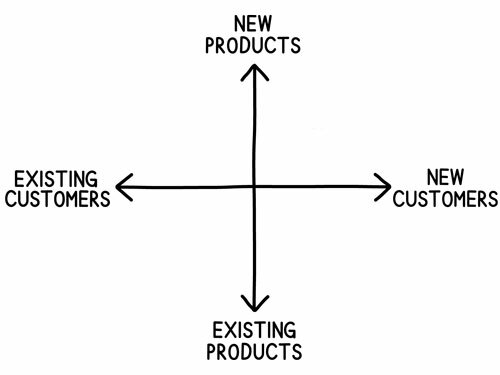 Working the Grid, A Simple Framework for Business Growth is an all new teleseminar about a graphic I use as both a diagnostic to figure out how to prioritize business growth efforts and a framework for talking about business growth ideas. This event is a quick explainer with some examples and I think you’ll find it helpful. If you need a more personalized set of examples or a way to use it in your organization to get everyone on the same page, give me a call and I’ll help as much as I can.